Hello friends, today EEEP! 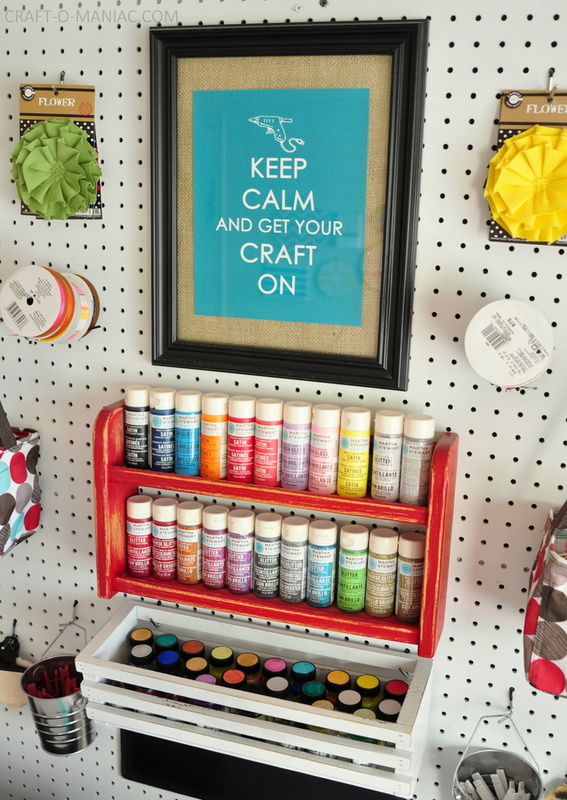 I am sharing my Craft Room Wall with Whites and Brights. 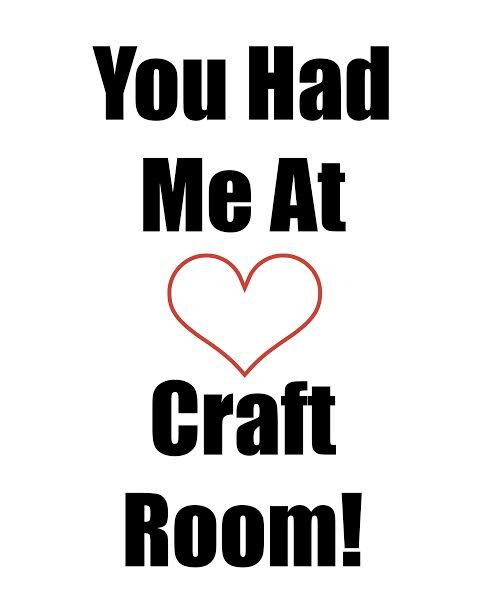 So lately I have spent the last few weeks re-doing my craft room wall, painting, spray painting, staining, sewing, everything! 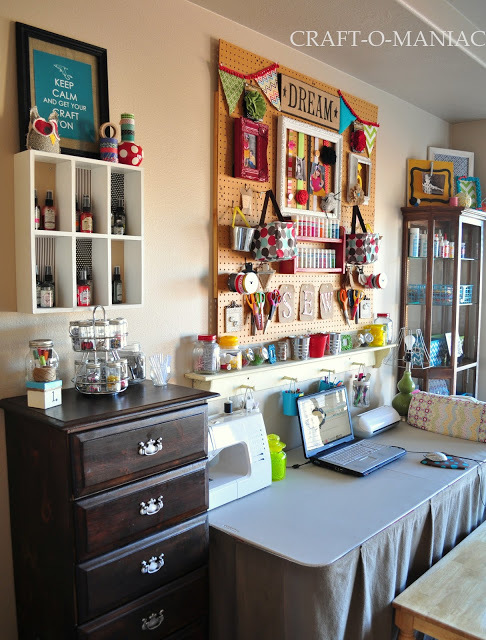 (feel free to check out my old craft room here). I wasn’t enthused with creating in my space anymore, I hated my craft space, and it just overwhelmed me. 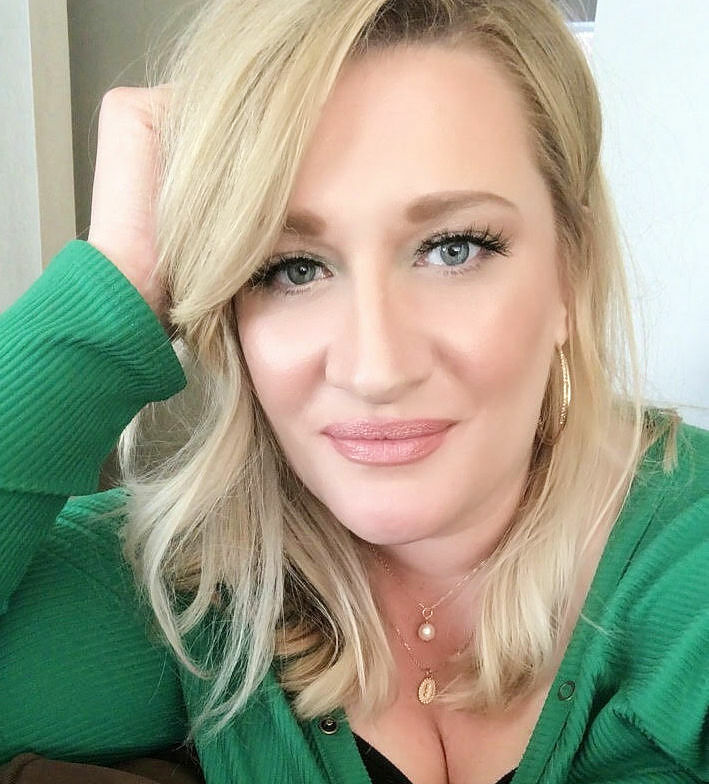 I needed a change and I must say the change has helped. I wanted to go with more white so I started by spray painting my giant peg board white. 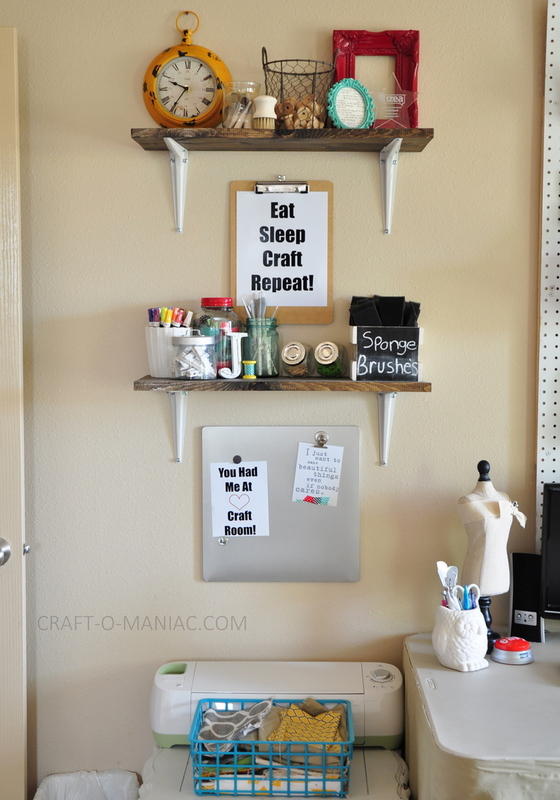 I also wanted to make things look cleaner, so I removed the giant yellow shelf I had before, and didn’t over crowd my peg board. I wanted things to be even on both sides of my peg board (unlike before when I used what I had), so the hubby and I visited Home Depot. 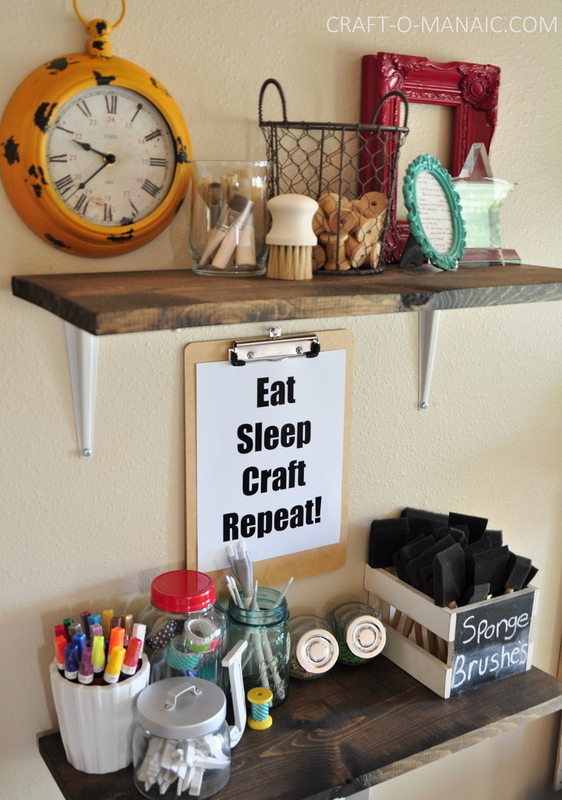 I picked up a large board and had it cut into 4 pieces, then I stained the wood, and the hubs hung them up with “L” brackets. Even though the space is more cleaned up and whiter and brighter, I couldn’t totally get rid of color. 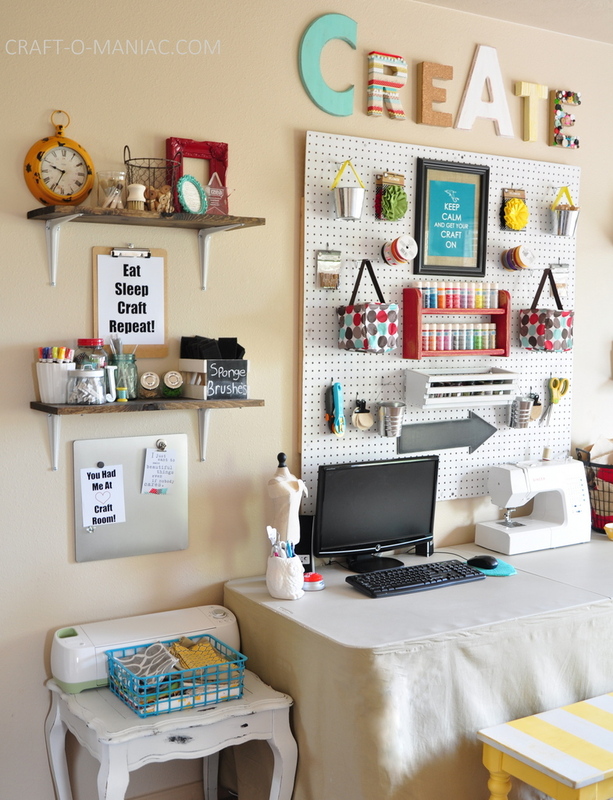 Color is me, and I love this organized cheerful creative space now. I hope you all enjoy the new look. All the letters, the two wood ones and the paper mache ones are from JOANNS. I painted the wood ones, added ink it stain to the edges, then dressed up the others with traced and cut out cork board, ribbons, and washi tape on another, and hot glued buttons to another. So fun. 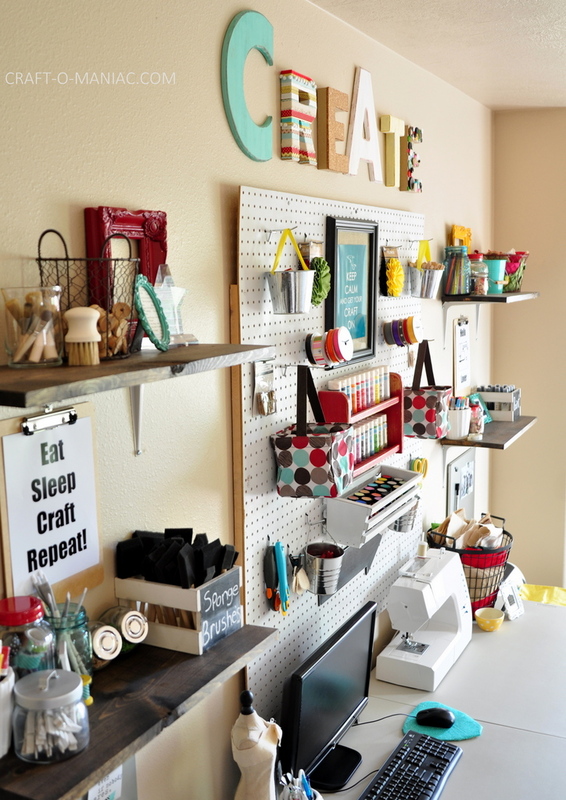 The cute black arrow is new like the shelves and letters, and its also from JOANNS. The bench I have had for years, and finally bit the bullet and got it painted. I love it. 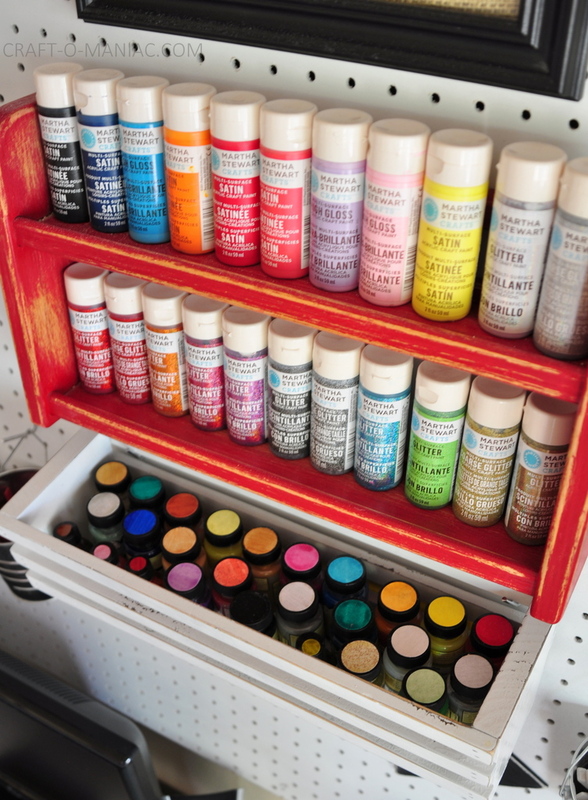 The crates you see too, I also painted and added chalk boards too. They will be a later post. 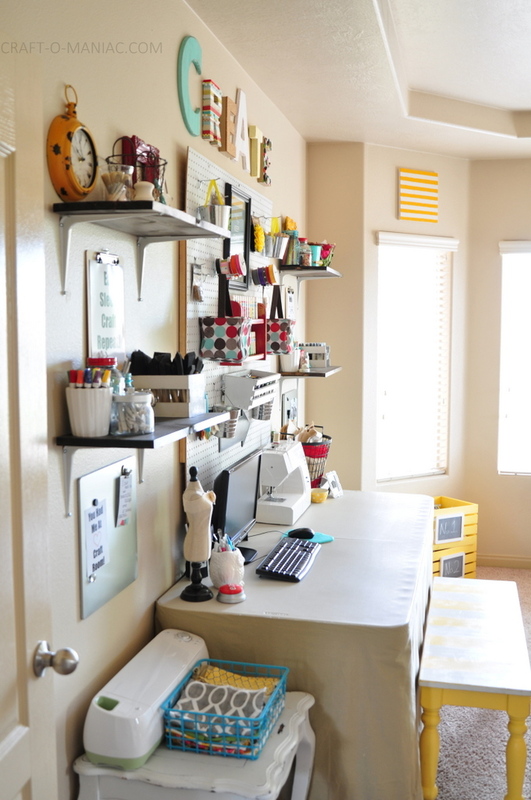 You can find the Hello Lover sewing machine printable here. Free Printable’s! Right click and save as. 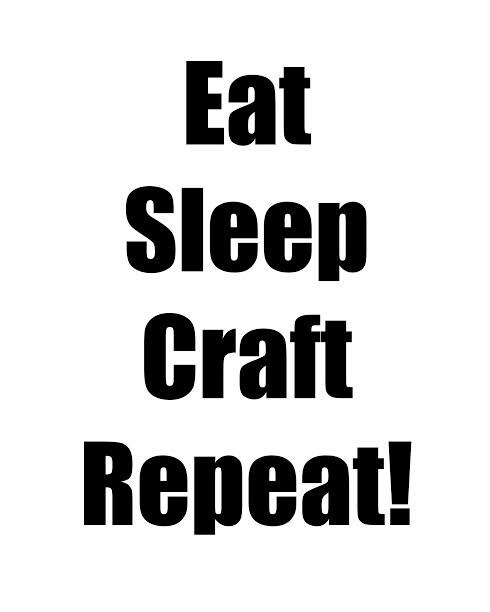 The craft on printable you can find here. 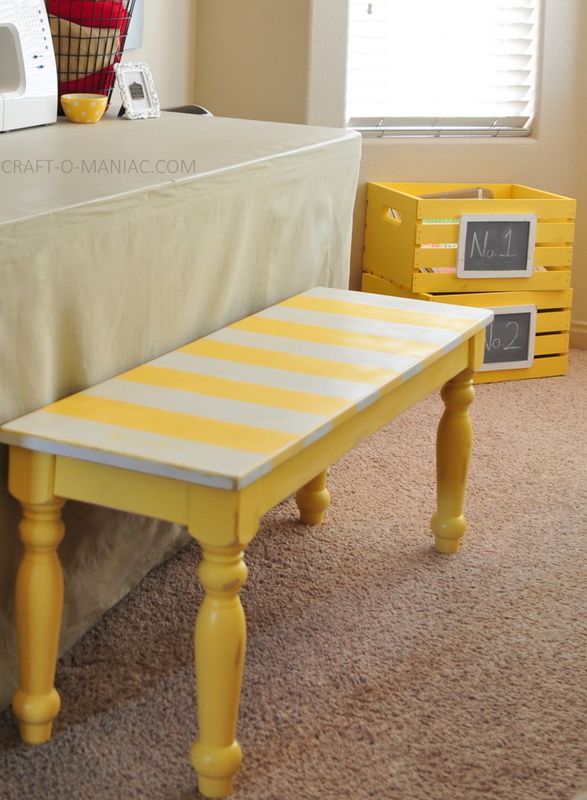 Now lets take a look at a few Before and Afters because they are always fun to see. 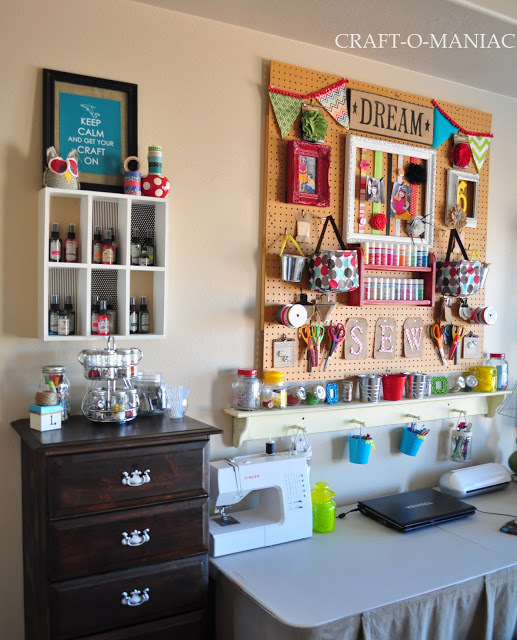 Your craft room is so light and bright, and totally peaceful now. Love all of your cute touches, too. Love the new clean look! Painting the back board white was such a great idea! Good work lady! It looks fantastic! Great job. 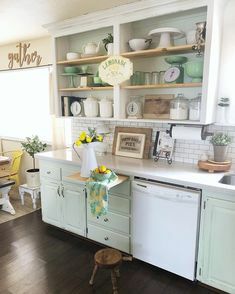 Love the crates, for a couple years I’ve wanted to buy them for our pantry. I need to just get them. Wow, what a bright fresh change Jen. You’ve given me so many ideas! And thank you as always for the printables! Your makeover looks great! I really like the simplicity and efficient set up looks so “user friendly”. Thanks for all the great ideas you share with us. 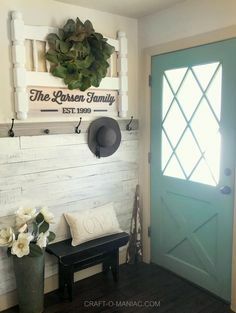 What a FABULOUS wall! Fun, stylish AND functional! Pinning and sharing. 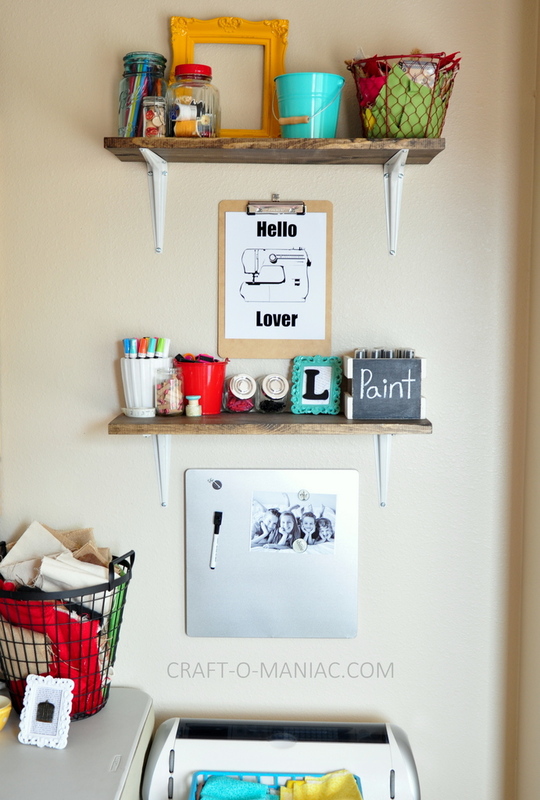 Val @ Home Made Modern recently posted…Watercolor Gallery Wall…What Would You Change? I love your space. 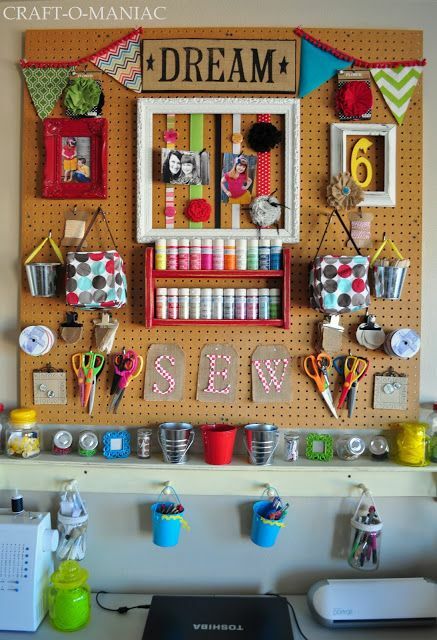 Can you tell me the dimensions of the peg board? OMG i’m so in love with this! 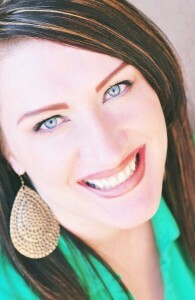 Love your makeover, looks so much livelier! 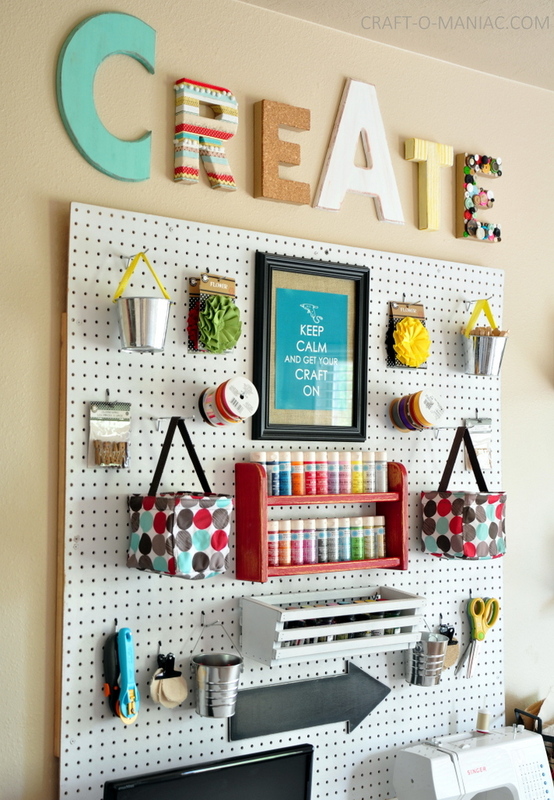 Can I ask how you attach all your bits to your pegboards? I got given some but hardly any fixtures & don’t know the best way to attach the many things I’d like to attach, which are all different shapes and sizes. If possible I’d love a solution that won’t cost me a fortune! The “dream” was cute, but the “create” is awesome! I’m afraid I may have to copy the mismatched creativity. 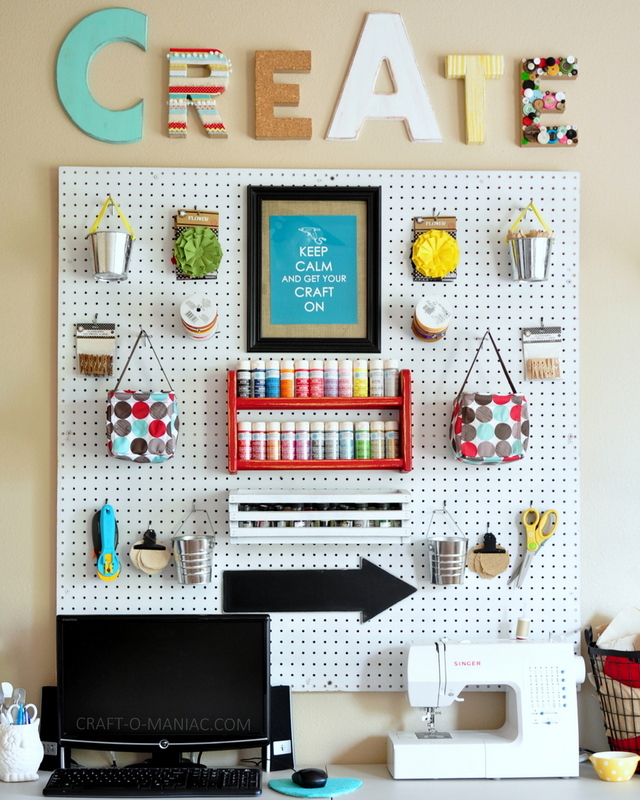 Where in the world did you purchase/find the giant peg board?!? 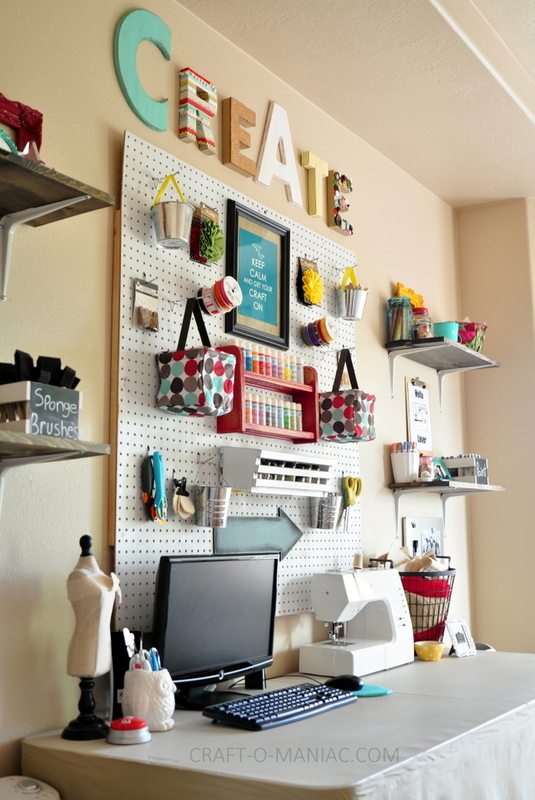 I’m trying to create a craft space in my house and this would be perfect (takes up less space on the floor!!! 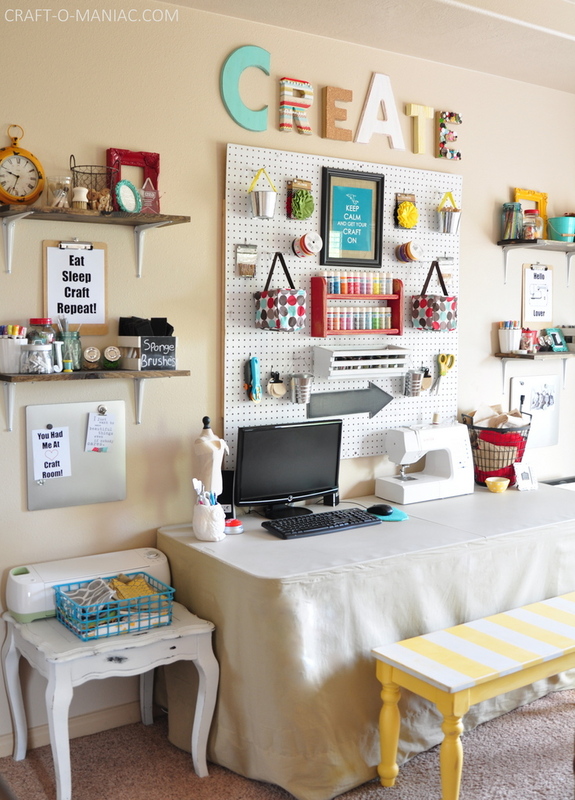 Love everything about your new and improved crafts area!!! Great job. I really like your space. 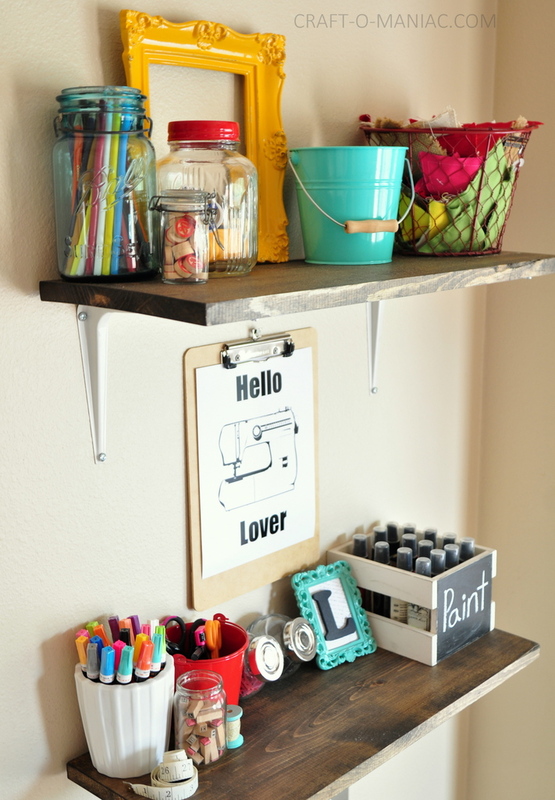 We are in the process of organizing an unused ‘junk’ room & I need your “create.” Do you sell it? 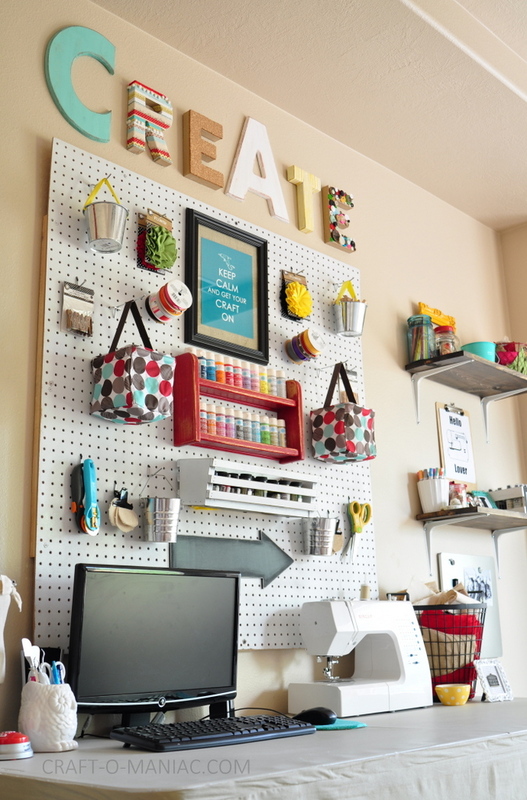 Love the shelves on your pegboard!! Where did you get them and how did you attach?!! I am doing the same things with my letters but wanted to know, what is “ink it stain”? 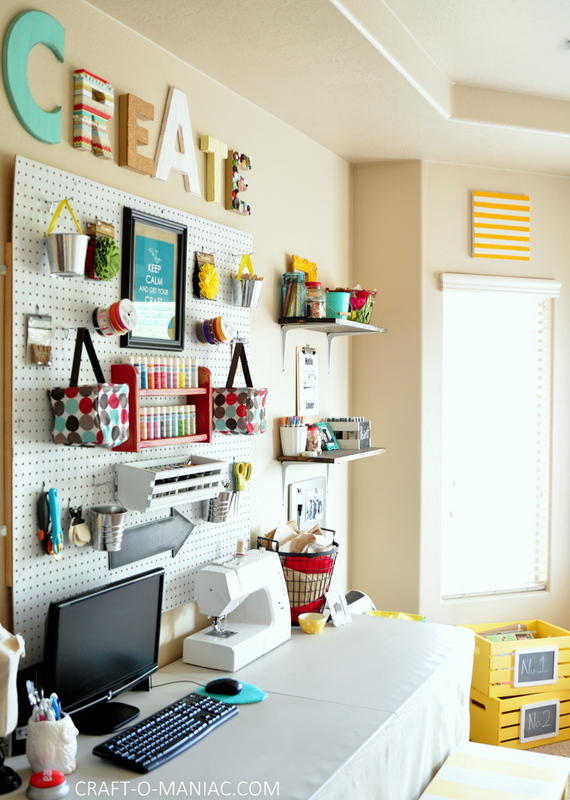 I love your bright creative room. Just an ink stain pad of ink. Good luck.